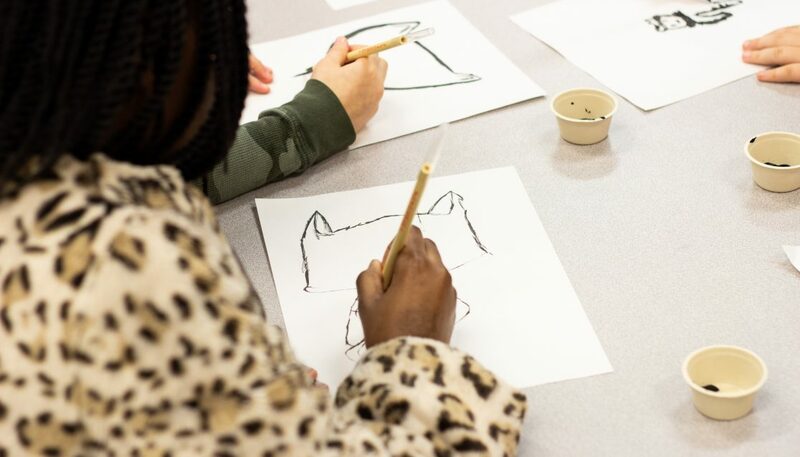 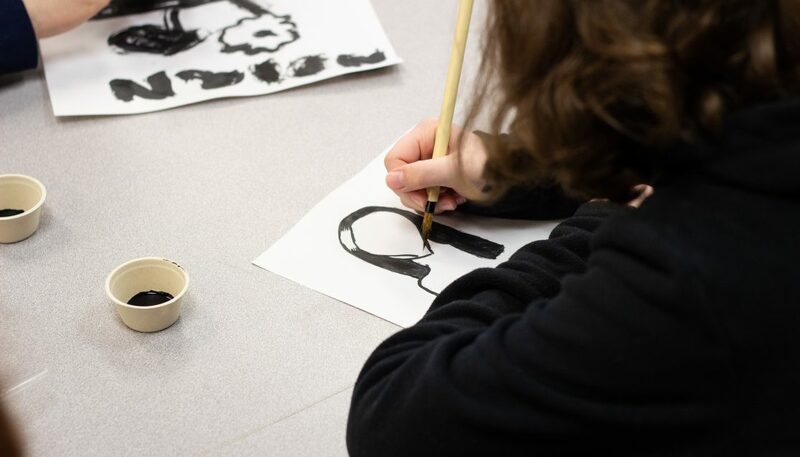 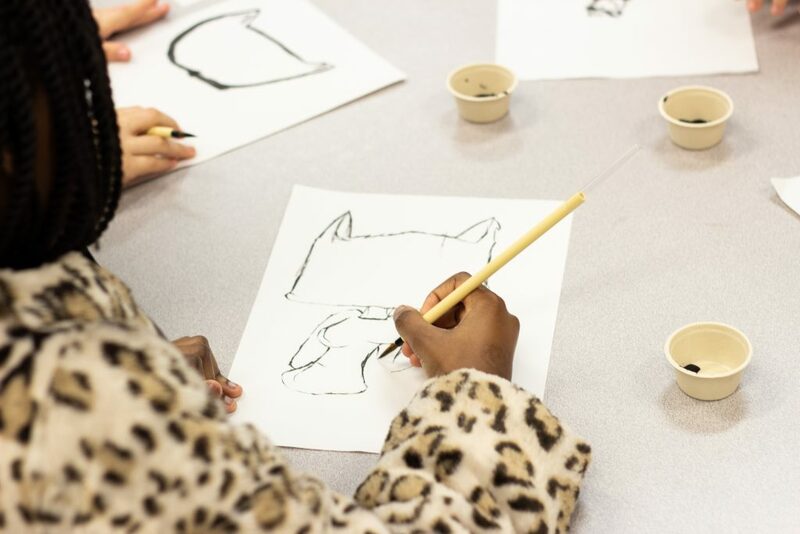 Tacoma Art Museum is one of 24 organizations currently offering Expanded Learning Opportunities through the Tacoma Whole Child partnership. 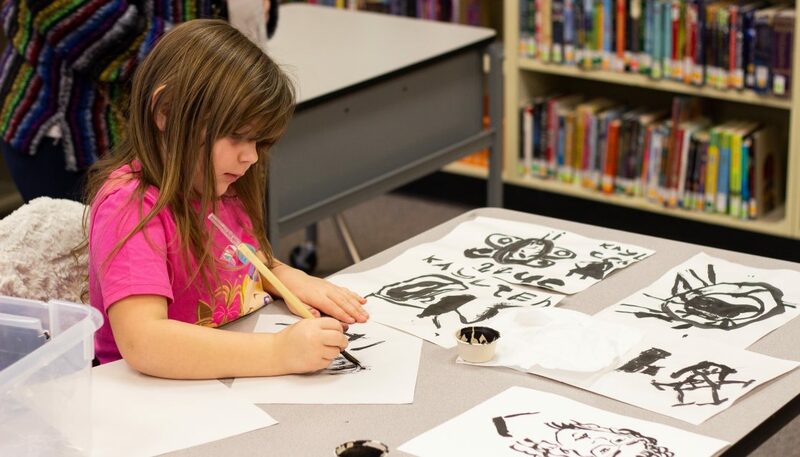 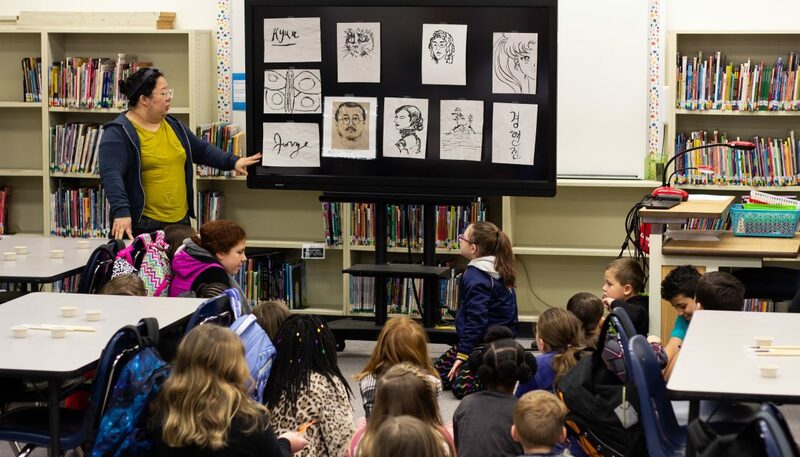 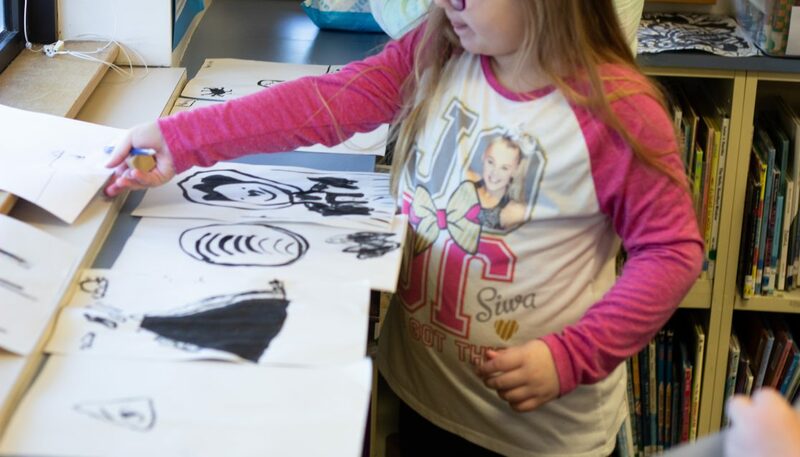 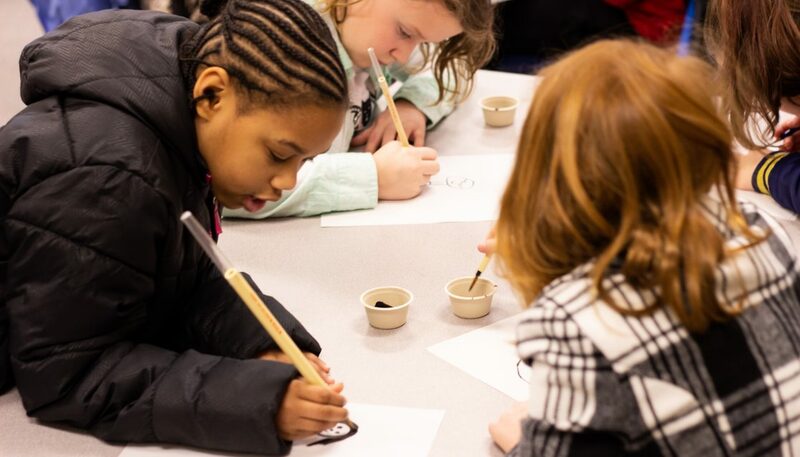 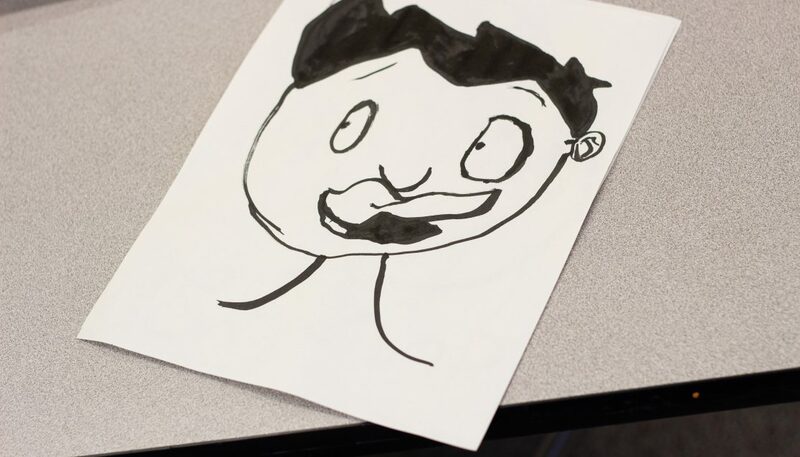 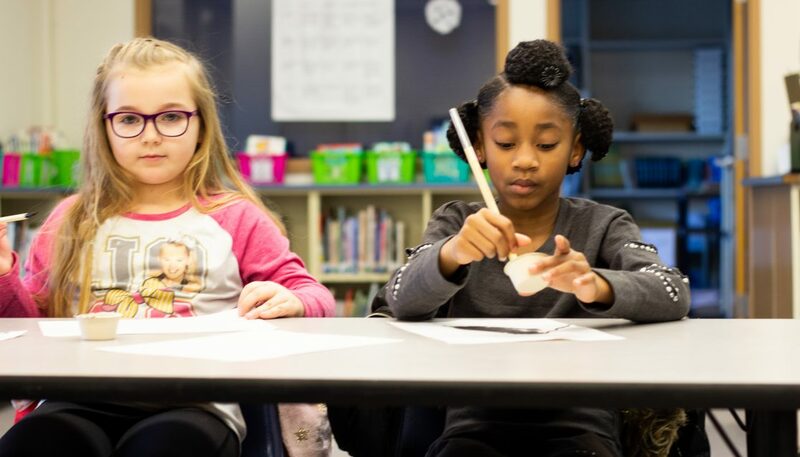 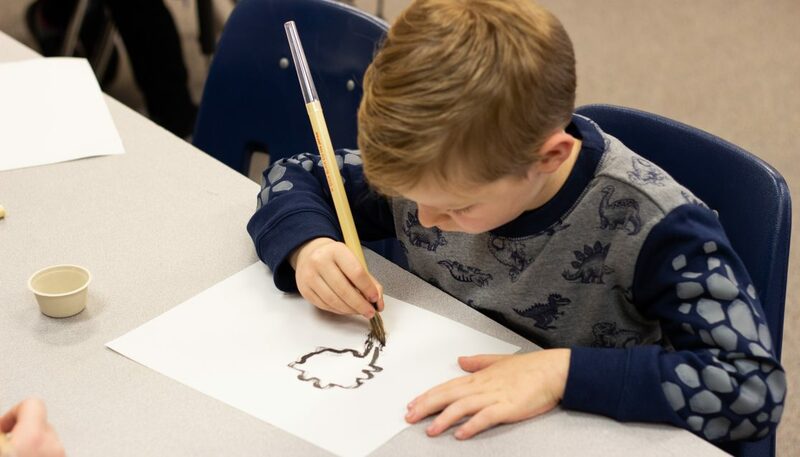 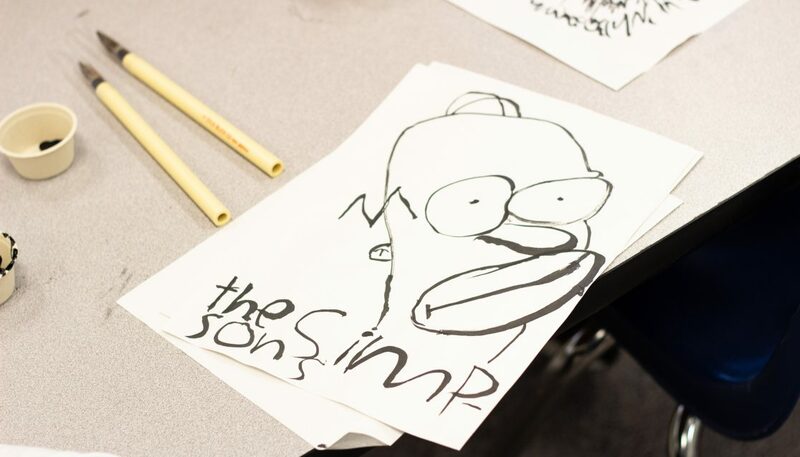 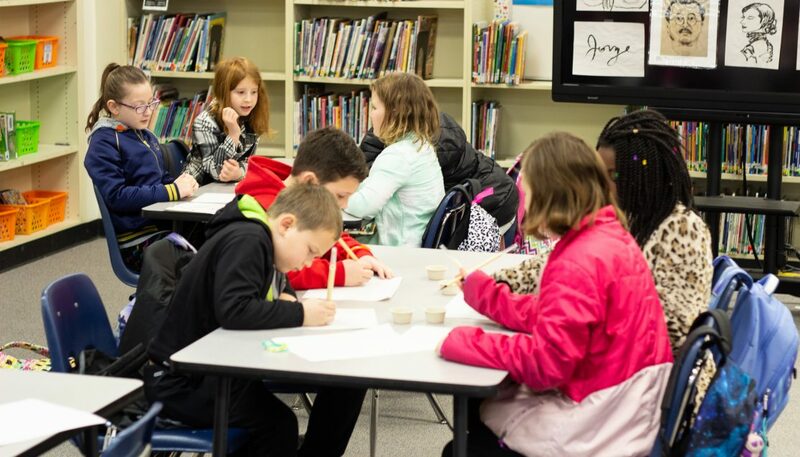 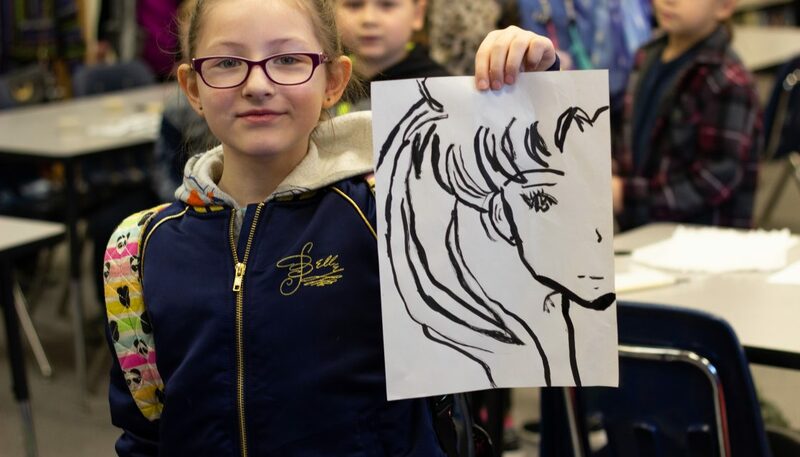 Students at 12 Elementary Schools in Tacoma now have access to Expanded Learning Opportunities like Breakfast Sketch Club through this community-wide effort to ensure every child is healthy, safe, engaged, supported, and challenged. 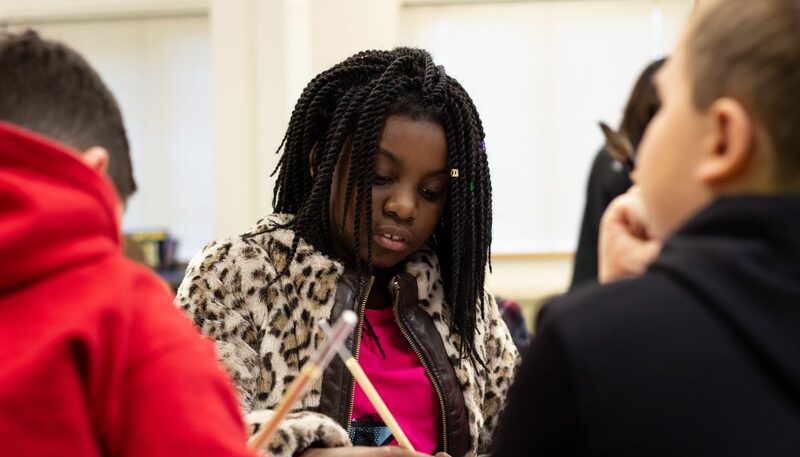 Greater Tacoma Community Foundation, Tacoma Public Schools, and numerous community partners are working together to expand this partnership by providing aligned, equitable, high quality social, emotional, and academic development opportunities to students in and out of school. 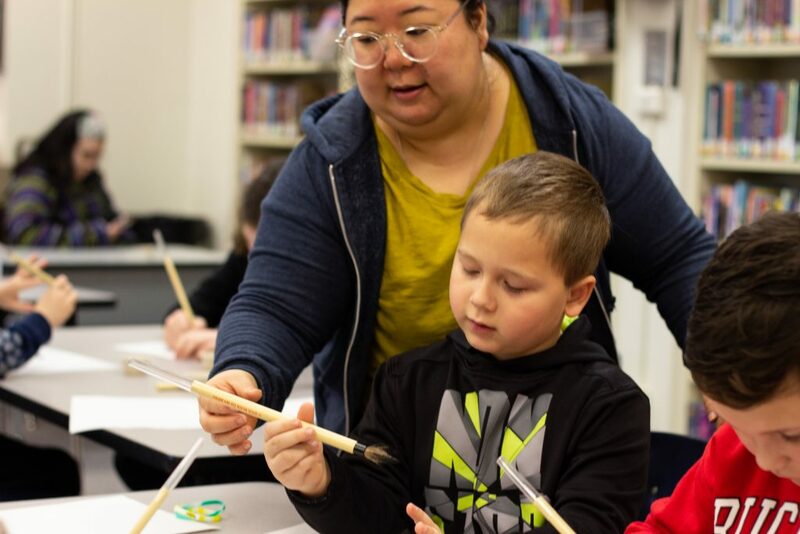 To learn more about increasing Expanded Learning Opportunities for Tacoma youth, contact GTCF for ways to support programming.